Blog Bow Front vs Flat Aquariums: Which One to Buy? Bow Front vs Flat Aquariums: Which One to Buy? Traditional aquariums have flat fronts and are usually a basic rectangular or square shape. Are you one who likes to do things differently and who also enjoys experimenting with your hobbies? 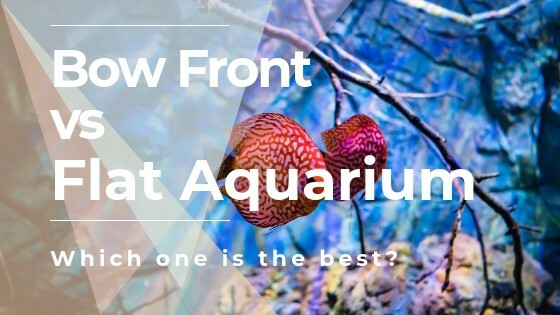 Are you unsure between bow front vs flat aquariums? If so, then an aquarium with a different and unique look like a bow front may be a good choice for you. No matter if you are an experienced aquarist or a beginner, let’s look at the differences between the traditional flat front shape and the curved front fish tank. You’ll be sure to have all the necessary information to make the best decision for your home or office. Keep reading to learn more on bow front and flat aquariums and make your choice. 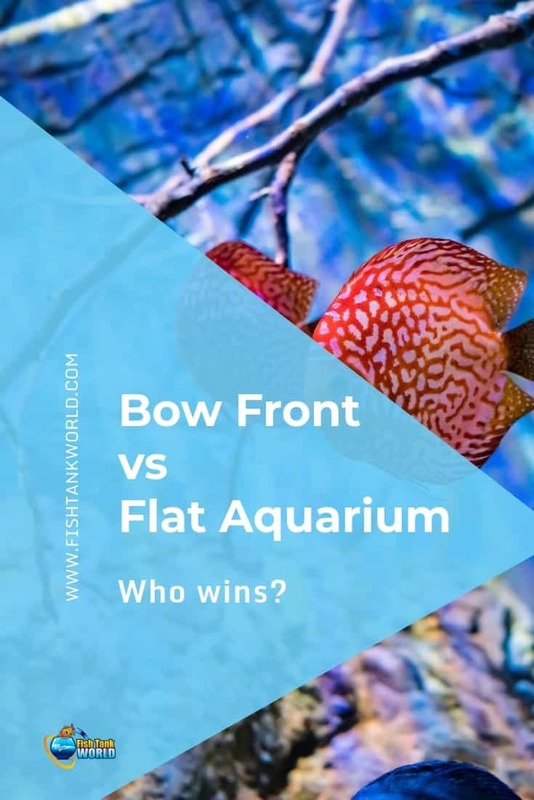 Bow Front vs Flat Front Aquariums: Which one to choose? What Are the Main Differences and Implications? Who Is the Bow Front for and Who Is It Not for? If you are going to purchase an aquarium and are not sure about what size and shape to get, consider looking into bowed front fish tanks. 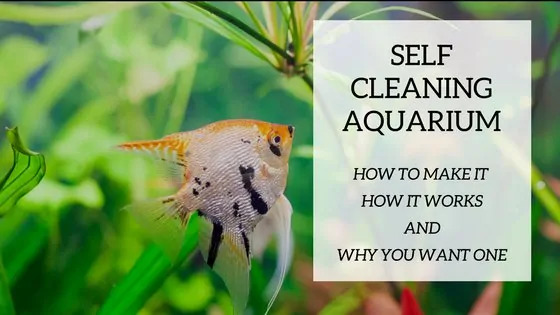 Making the decision of the fish tank is a very important one because once it is set up and running you will want to maintain your tank for many years to come. Moving an established fish community and mature plants is a challenging task, and should not be taken lightly. Make sure to have all the necessary information in regards to your budget, your lifestyle, the available space and your environment before heading out to make this significant purchase. There are different styles and shapes out there so you want to be sure you have a full picture of what is available before spending money. Most aquariums have the same functions and all have similar basic features. Be it a saltwater or a freshwater aquarium, the functionality is pretty much similar in all set ups. They all function with filters, lights, and sometimes heaters. Filtering methods vary and lighting choices are up to your personal taste and needs, but all tanks need these few basic accessories. Where the major differences come into play is the size, material, and shape of the tank. This is where you can get creative and decide on the level of impact the aquarium will have in your designated space. 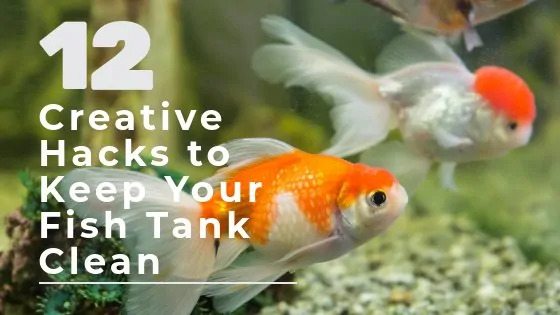 Of course, before heading out to the store to purchase your aquarium and accessories, you will have pre-determined the location of the tank in your home or office. This article can help you find the right location for your aquarium. This is the first decision to make and of course this will influence the size of your aquarium. Larger living rooms can accommodate larger aquariums plus their stands, and smaller office spaces usually are good for the nano aquariums that can rest easily on a desk. Regarding basic shapes, aquariums vary from perfectly square to a variety of rectangular equations. The other structure feature that is notable, and also a personal style choice, is between the flat front or the bow fronted fish tanks. Let’s look at the differences between these two so you can have an enlightened perspective in your choice. Here are the major things to consider when deciding on a flat front or bow front aquarium. The obvious and main difference between the two aquariums is the shape of the front. The flat aquariums are made of glass or acrylic and come in many different sizes, and most often in a regular rectangular shape. Some are also square and some others are nano, but all have the regular flat surface front feature. This is the most common and most affordable aquariums on the market today. The bow front or curved tank has a curved front shape offering a bulging effect on the facade. This creates a unique and different shape to the tank providing a different view inside the tank and also offering a more interesting overall design. The drawback is that it is more difficult to photograph, if you are willing to take many shots of your tanks. They are also made of glass or acrylic and come in different gallon sizes as well. From the small 6 gallon aquarium to the 200 plus gallon tank, there is sure to be the perfect size for you. The bow front aquariums that are becoming more popular amongst aquarists are the corner aquarium like the Vepotek 40 Gallon Tank available on Amazon. They provide an interesting and unique design to any room and are better space savers then their counterparts that are not corner tanks. This may be a good option for you if you are restricted in space. These corner tanks are quite impressive and will offer a unique view of your fish and aquatic plants. Here’s a look at a great saltwater corner reef tank with a bow-font feature. The bulging, or curving, of the front means that there is actually more water and more space for your fish to live and your plants to thrive in. The main complaint about the bow front aquariums is the distorted view of the inside when standing in front (or slightly from the side) of the tank. For some aquarists this is a major deterrent for not wanting to purchase this type of aquarium, and for others it is not a concern at all. Actually, some like the magnifying effect it has on the fish and plants inside the tank. It can even make your fish look bigger and you can feel a better interaction with them. Another factor to consider regarding the bow-front tank is the difficulty to snap a good photo of your fish. You will find that the distortion that is created to the background plants, or fish that are back there when taking the photo, will make your photos blurry. If you like taking photographs of your fish and possess a DSLR and have photography experience, then this may be less of a concern for you. You may find it a bit more challenging when trying to take a photo with your camera phone. The distortion and the water make it difficult to get accurate and sharp photos. Again, for some aquarists that are not photo enthusiasts and don’t take many photos of their set-ups then this is not a problem at all. The great look of the bow-front aquarium in real life outweighs this minor detail. Acrylic tanks are more durable than the glass ones, but tend to get scratched more easily. The acrylic tanks will require a full bottom support system, while the rectangular glass ones can rest on metal stands with corner support only. The bow front need a larger stand or furniture to rest on. To provide ample support for the bulging front, the furniture will be larger then for a regular flat front rectangular tank. This needs to be taken into consideration because of the space where you are considering setting up the aquarium. Calculate the size of the stand when deciding where your aquarium will be set up in your home or office. Being that the bow front aquariums are different from flat front tanks, also the stand requires to be specific for curved tanks, like this one that you can check out on Amazon. Make sure that the stand can support the weight of the full tank and most important it’s front arch. Most regular furniture or basic TV stands cannot support the weight of an aquarium full of water. Depending on the amount of gallons you want to purchase, the stand is also a very important factor when purchasing your aquarium. Some are sold in all in one kits and come with everything necessary to set up and get you going. Of course, this is an easy and effective way to minimize the start up errors, especially at the beginning. Purchasing an all in one will provide you with all necessary accessories like the filter, lights, and cover. You won’t have to shop separately the elements necessary for your tank. The Aqueon AQE100001848 16-Bow Front Deluxe Kit and the Aqueon Deluxe LED Bow Front Aquarium Kit are perfect examples of good quality all in one kits to help you get up and running in no time that you can find on Amazon. These aquariums have very good reviews and this is a trusted brand, made in the USA. You can still purchase the tank and with proper research acquire your filter, lights, and canopy individually. 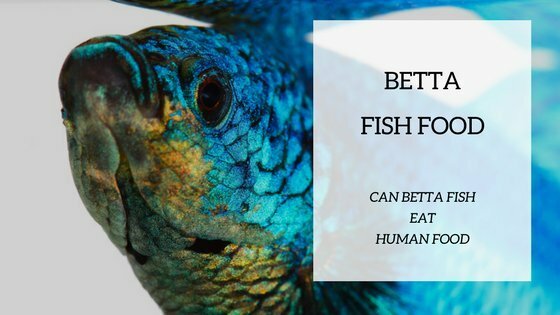 Find a pet or fish store where the staff is knowledgeable and can help you with your choices if you are uncertain about anything as a beginner. The SeaClear 50 gal Acrylic Aquarium Combo Set and the SeaClear 46 gal Bowfront Acrylic Aquarium Combo Set are a two good choices when looking at purchasing a good sized acrylic aquariums. They are trusted brands and have excellent reviews on Amazon. Obviously, if you are an avid and experienced aquarium keeper, then you may want to purchase the tank and accessories separately. Having more experience and having tried more options in different settings over the years, you may apply these skills to your new curved tank. If you are not at your first tank, and you are actually looking for something different, then the bow front is probably an excellent option for you. It will provide a different perspective into your hobby and give an interesting look to your set-up. You will find that your fish may seem more interesting all of a sudden! If you have a different and unique interior design space, in your home or office, then an aquarium with a special shape may fit your décor better. The bow front looks distinctive in regards to the regular flat front aquariums and can actually provide an added discussion feature. People will be intrigued by the shape of your aquarium and ask you questions about it. If you don’t have a very big budget to allocate to your aquarium hobby, that’s ok, but probably not an option for you at the moment to purchase a bow front aquarium. These are normally more expensive than the regular rectangular tanks. As we all know, smaller is not better in the aquarium world. If your budget will only allow you a small gallon bow front tank, then maybe it is best to wait until you have more funds or purchase a flat front that will be bigger and provide you access to your new hobby immediately. If budget is not an issue, then as always, try to get the biggest aquarium that will your designated space will accommodate. It is a well known fact that the bow front aquariums are more expensive and this is sometimes a deterrent for the hobbyist on a tight budget. The effect of the curved surface means extra care when manufacturing and thus the consequence of a higher price tag than the traditional rectangular tanks that are produced on a larger scale. Keep a look out for promotions in your local shops or online shopping websites. Setting up an aquarium is not a temporary endeavor and should be set up in the hopes that it will be running for many years. You don’t want to look at your flat front aquarium in one year and wish that you had purchased a bow front tank. Yes, flat fronts and bow fronts come in many different sizes and gallons. You will notice that you will get a smaller tank for your buck if you choose to go the bow front way. Your budget will get you a smaller gallon bow front tank than a regular flat front. This needs to be taken into consideration when deciding. For some, the attractive effect of the curved front is enough to forego a few gallons for. That may mean less fish and plants, but the overall satisfaction will be greater for the hobbyist. This is, by far, the number one reason that aquarists and hobbyists purchase the bow front tanks. They just look really nice! You can get as creative as you want with your aquarium. You can use the the extended front effect to emphasise your creations and the design of the environment that you created inside the tank. Here’s a look at a unique looking bow-front aquarium. The main reason aquarists purchase and set up a bow front tank is because of the unique and different look to it. It just looks really remarkable and is an sure fire attention grabber! Maintaining any aquarium takes time and energy, we all know that. There is no style or shape of aquarium that will take away these tasks. The regular water changes and cleaning will be the same in the flat-front and the bow front with only a few slight differences in the tools that you can and cannot use in the bow-front. The curved front of the tank may mean that you will not be able to use cleaning magnets . Depending on the curvature of the aquarium, it may be possible to use the narrow magnetic cleaners and use them vertically. So beware when purchasing the cleaning magnets and make sure that you will be able to use them in your tank. You probably will not be using a razor or scraper for the algae buildup removal process. The curve of the aquarium makes it impossible to use these tools. You will be utilizing sponges and these are your best options for the bow-front tanks. The bow-front tanks do require a little bit more elbow grease. Whether you choose a flat front or a bow front aquarium, having proper information and knowledge before making such an important decision is crucial. As we mentioned, the main difference between a bow front vs flat aquariums is the aesthetic. The aquarium features are the same and they require the same basic maintenance schedules. The number one reason that aquarists acquire bow front aquariums is because of the pleasing look of it. There is not doubt that the bow front is a lot more interesting and provides an exciting and different perspective of the inhabitants inside the tank. Keep in mind that there may be a little bit of distortion when looking in, but this does not cause any issues for most aquarists. Some actually really enjoy the magnifying effect that it has on their fish. If you have any thoughts or suggestions, please leave a comment below this article. We would love to hear from you. Share your photos of your great set up bow front aquariums with the community if you wish.